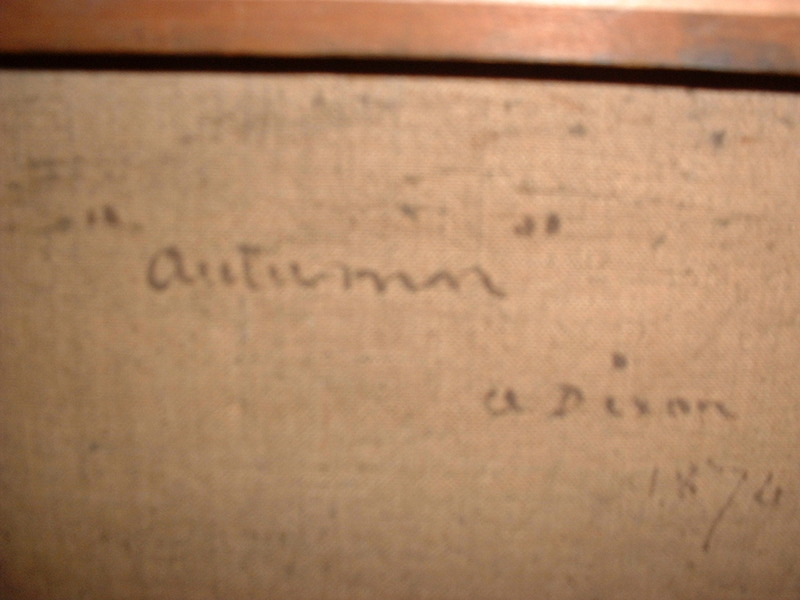 Oil painting on canvas with the name autumn, year 1876 and something more, the sign of the painting a Dixon is in the painting and identified as Alfred Dixon. (1842-1919) Alfred Dixon is represented at MUSÉE de SUNDERLAND and had exhibitions at Royal academy Suffolk Street in 1864 and 1891, (source: E.BENEZIT Dictionnaire 1976). 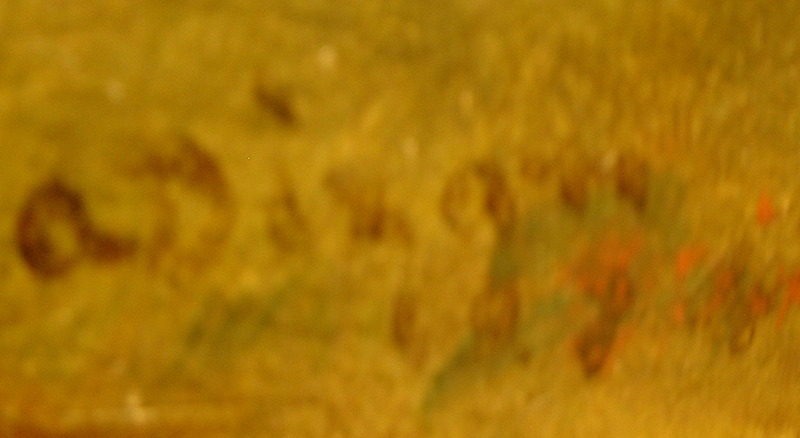 At the back of the painting is a paper note with the number DF 727 and 2 in a ring. 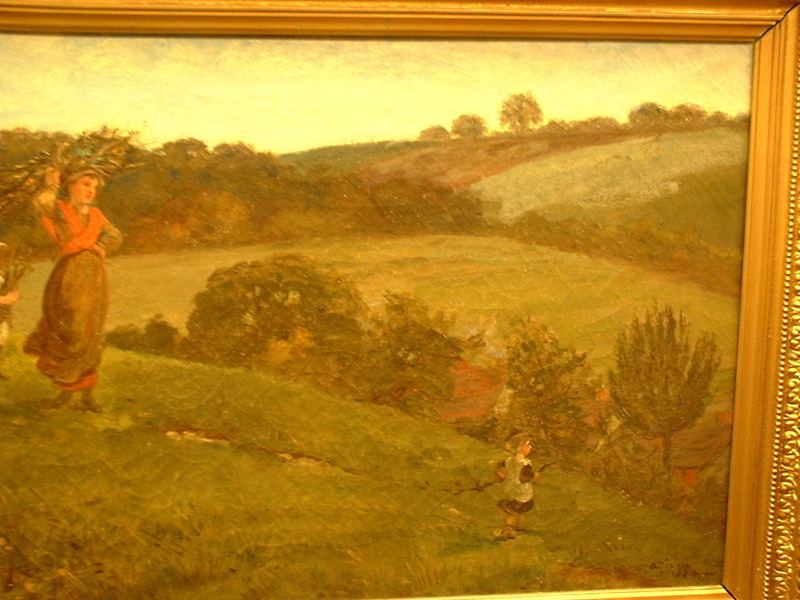 The name of the painting: Autumn is written on the back of the canvas, see pictures! 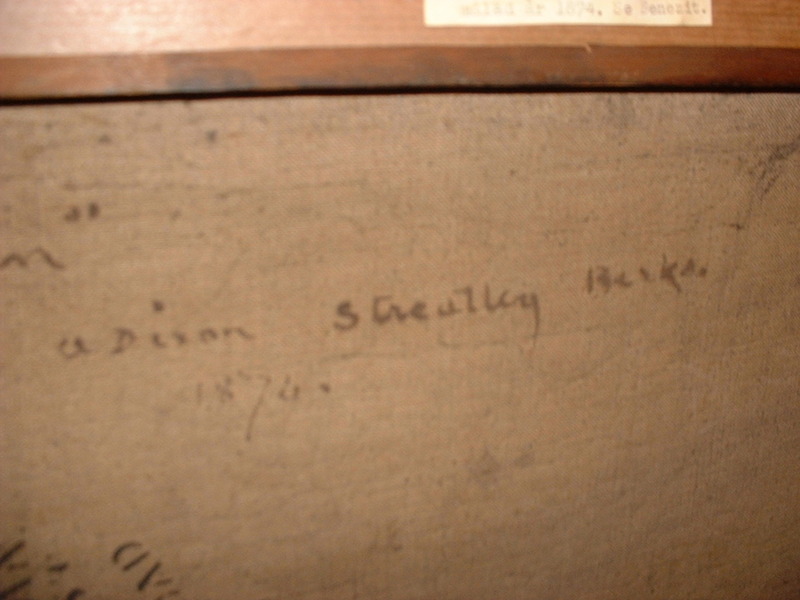 One interpretation of the other words that are written on the back of the painting is: Sheafing ash(es), (=hard wood). For more information see Sales conditions Shipping & Returns and other information. 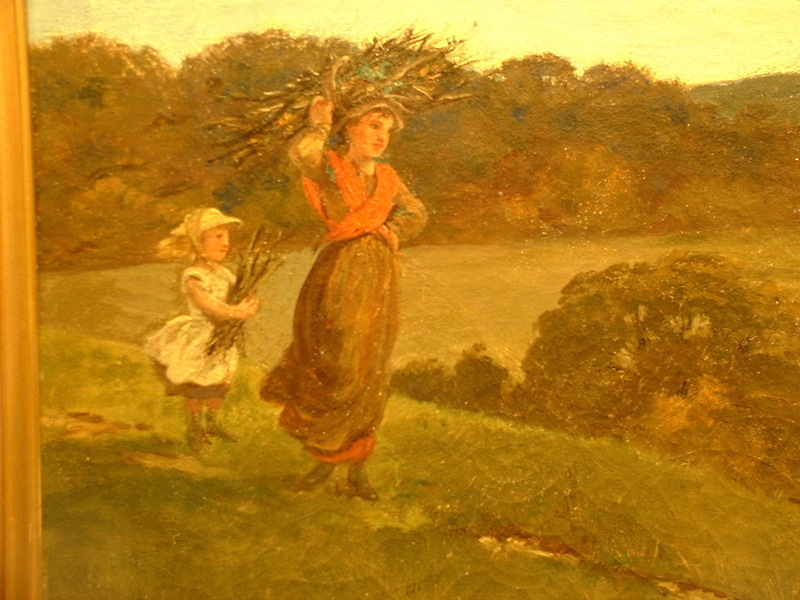 PRICE INFORMATION: Other paintings by Alfred Dixon have recently been sold at auction in the aproximate price range of about 1100 -5000 pounds, these paintings have either been smaller paintings or indoor dark motives depicting pour children and so on. 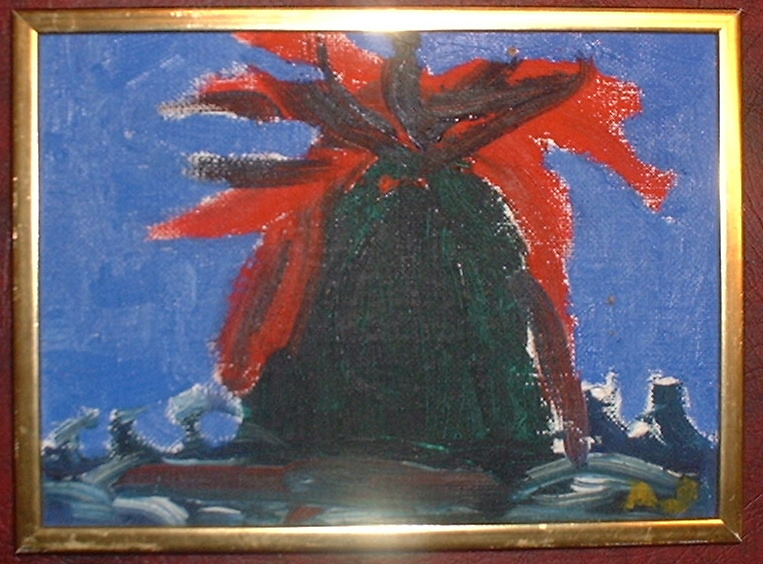 This painting is depicting a beautiful panorma view and is bright.